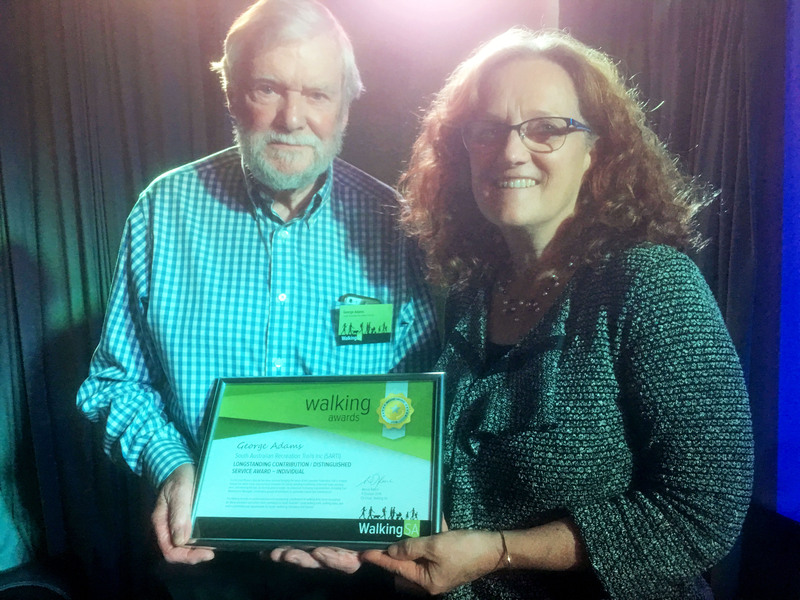 George was a participant of the first walk of what was to become the Lavender Federation Trail. 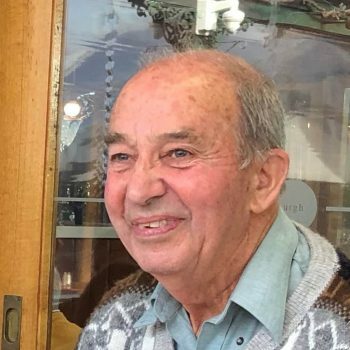 This was the start of his 19 year involvement of the Lavender Federation Trail and one that still continues today. 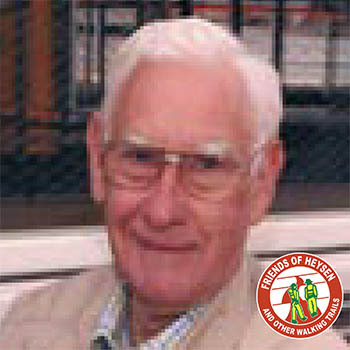 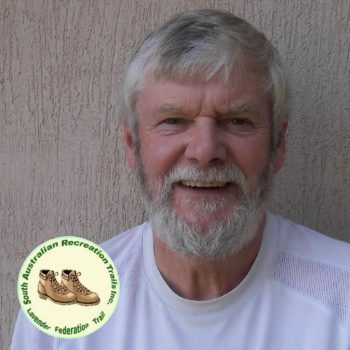 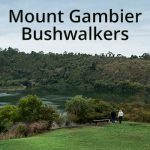 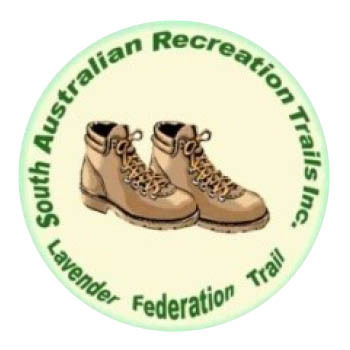 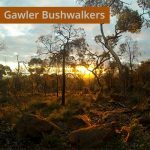 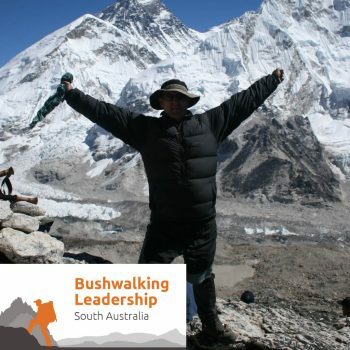 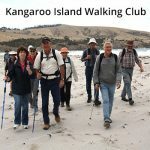 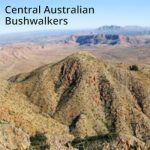 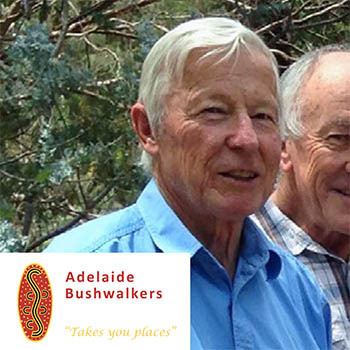 George was one of several who volunteered to become a part of the management committee of South Australian Recreation Trails Inc (SARTI) and was therefore one of several people who brought the vision of the Lavender Federation Trail to fruition. 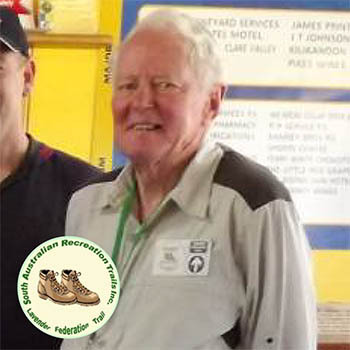 George, without fail, was to be seen at every opportunity assisting in walking the proposed route of the trail, attending working days marking the trail and using his expertise and contacts gained over many years as manager of the Paddy Palin outdoor shop in Adelaide. 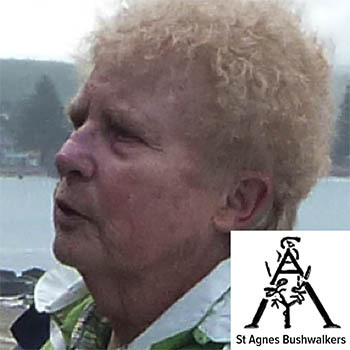 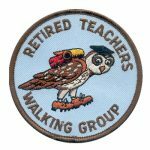 As the trail grew in length, he undertook increasing responsibilities, including Trail Maintenance Manager, coordinating groups of volunteers to undertake regular trail maintenance.